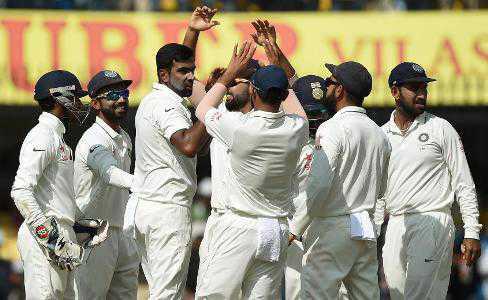 New Delhi: India have retained the ICC Test Championship Mace for a third straight year and won the purse of 1 million dollar after a memorable season, ICC's official website said in a statement on Monday. Expressing his happiness on the achievement, India captain Virat Kohli said,''Retaining the ICC Test Championship Mace once again is something we are all really proud of. Our team has been doing well across formats but it gives us extra pleasure to come out on top of the Test rankings. We all know of the importance of Test cricket and of how only the best can prosper in the format''. ''Our team has a lot of depth and I am sure this will stand us in good stead once the ICC World Test Championship commences later this year. That is again something we are really looking forward to as it adds more context to Test match cricket'', he added.